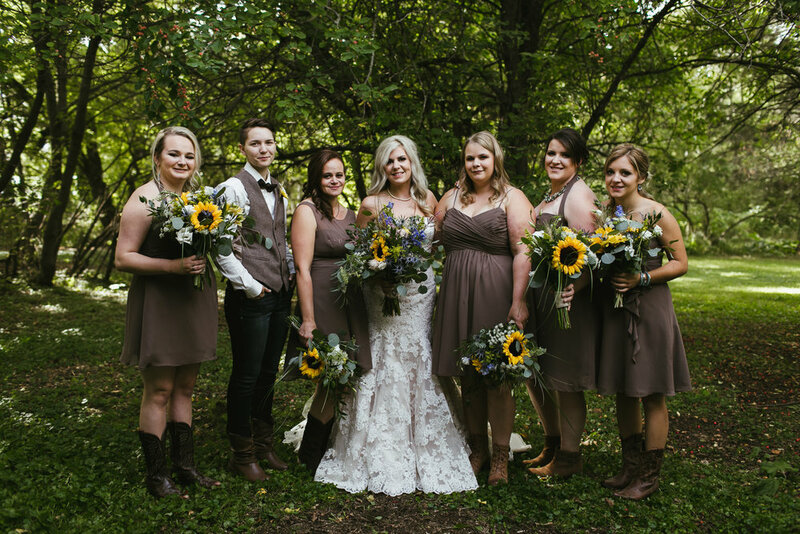 This was a perfect country wedding complete with rustic details and a couple that is madly in love! 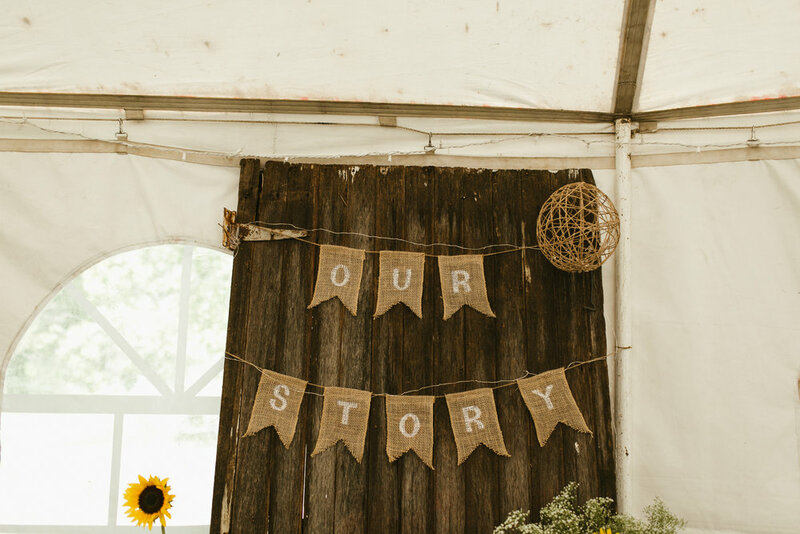 Dayna and Jordan’s great friends hosted the celebration on their gorgeous farmyard and put so much work and effort into their place, making the end product look like a dream! Congrats again, Jordan + Dayna! A special thank you to Cheryl from the Collective for helping me out and to some of the vendors that we're a part of this day!